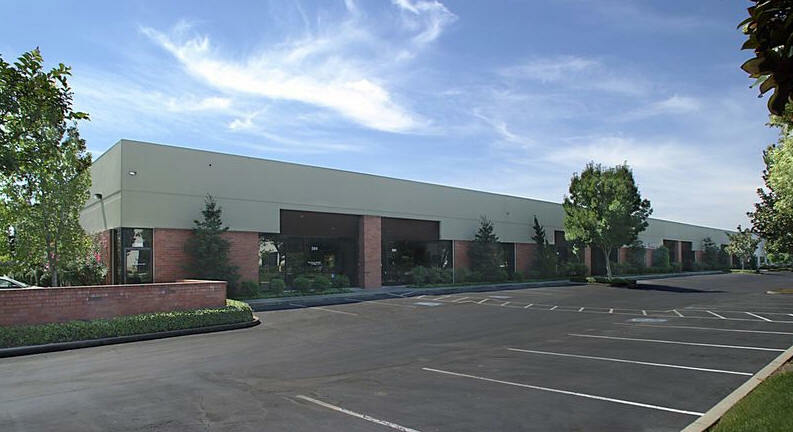 Livermore Airway Business Park | Terrence J. Rose, Inc.
© Copyright 2006 - 2019 Terrence J. Rose, Inc.. All rights reserved.